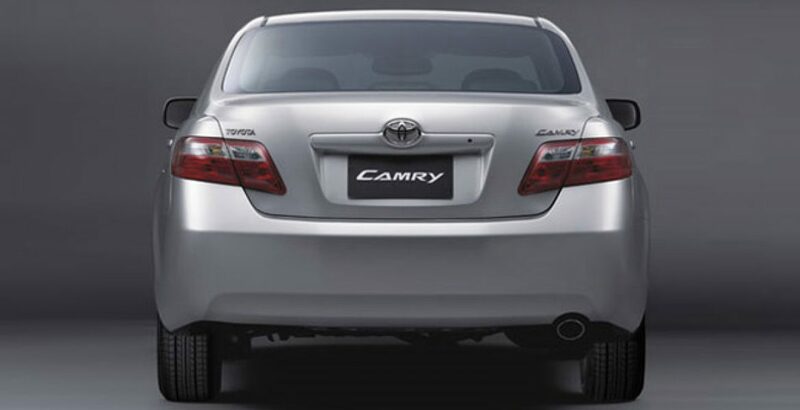 For more than a decade, the Toyota Camry is the largest selling vehicle in the automobile industry of America and now it is going to make its records in Pakistan as well. Toyota has redesigned this car with further implications and demonstration of newest technologies. 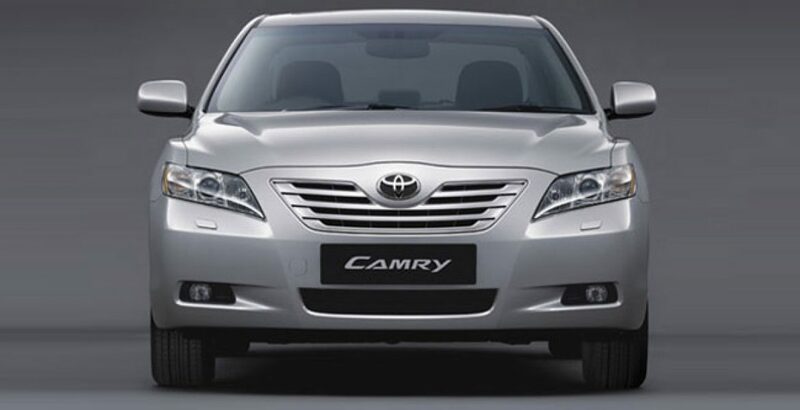 The Toyota Camry 2012 is a remarkable example of luxury, smooth ride, reliability, affordability (cost factor) and ensures the safest journey on the road side. You can read on to find out Toyota Camry 2012 price in Pakistan that is a perfect tag to this car. Bear with us to find out the details on its interior and exterior designs to go for it. 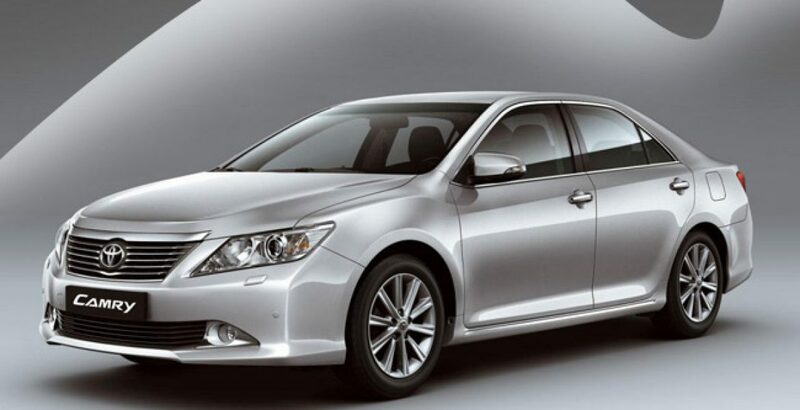 Toyota Camry 2012 is sign of advanced functions and performs at the best level to ensure a pure luxurious environment to take you along on travel. 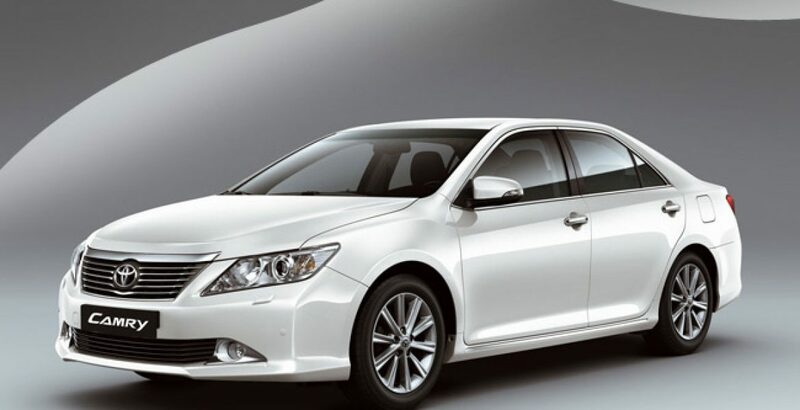 Camry 2012 comes in a strong, sleek and eye-catching design which exhilarates everyone on the road. This 2012 model is a blend of all possible utilities like spacious trunk for storing luggage, front console side pocket, accessory box behind shift, cup holder and console box for storing of up to 20CDs. Inclusion of innovative safety features listed as: 6 SRS air bags, crash safety body, 3-point-ELR seatbelts and ABS with EBD, makes Toyota Camry more safer vehicle than ever. 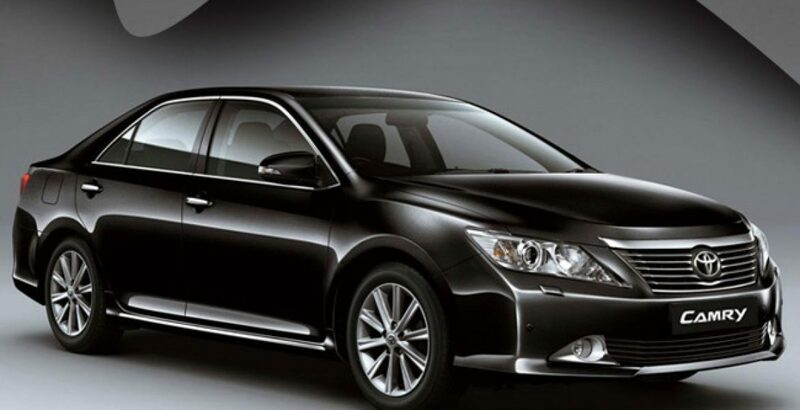 This Toyota Camry 2012 provides more smooth looks than the previous models. Although some parts are not modified by the company like its shape, dimensions and wheelbase, but the flat sides and a broad flattened snout have turned this model to be distinctive of all. The fuel-economy of this Camry is relatively good but it will have a tough time to compete the Ford Fusion hybrid and Hyundai Sonata. These competitors are considered the best fuel-economy vehicles in the market. Toyota Camry 2012 has a fit ambiance inside and the passengers will never tend to complain about the luxury travel. The centered 4 cylinder engine ensures a fuel economy of 25mpg in city and 35 on a highway. These figures have been ensured by the company through the utilization of every possible resource like 155-pound diet, lower-rolling-resistance tires, sleeker sheetmetal, taller gearing, torque-converter lockup, and electric power steering. Nothing is actually wrong with all these features. This Toyota Camry has taken a part in the modern culture of style and class. The buyers will be stunned to ride and every time they would be showing more spirit to drive this Camry.